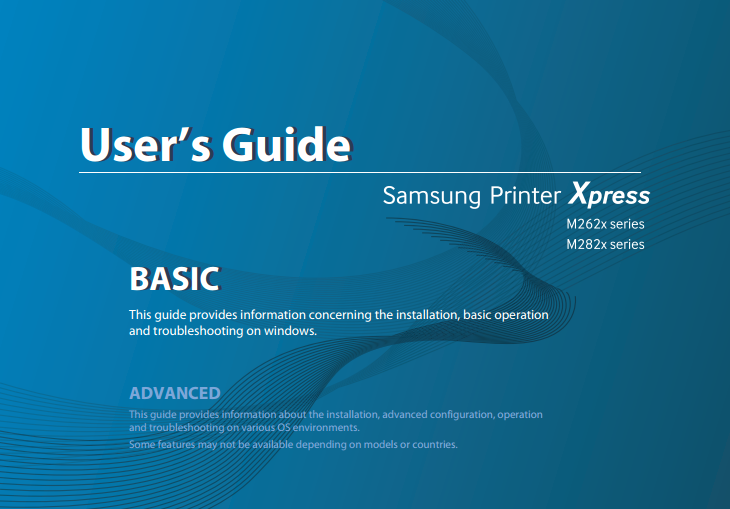 The Samsung Printer Xpress M2825DW manual or user guide is available now. For owner of this printer, you cand download the manual directly at samsung official website. The printer is has speed Up to 29ppm in Letter. It's support for Hi-Speed USB 2.0, Ethernet 10/100Base Tx, Wireless 802.11 b/g/n, and WiFi Direct. This printer has physical dimensions of 14.5" (W) x 8.0" (H) x 13.2" (D).